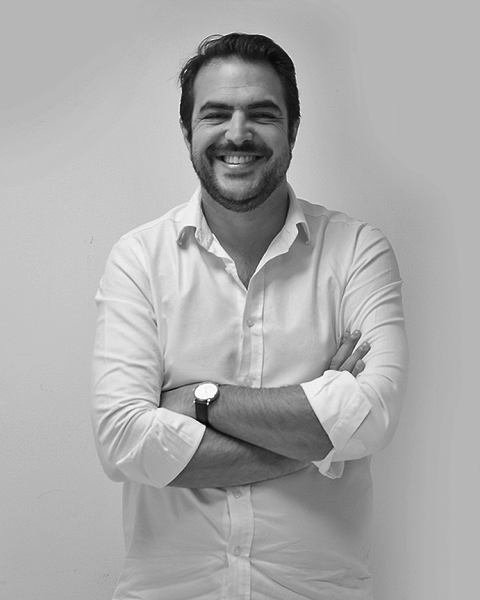 As VP Managing Director MENA of Merkle, Rudy is responsible for building the service proposition of one the world’s leading people-based marketing agencies in the region. Rudy established the strategic and creative social middle agency Your Social in 2011. Since then he has built it into a team of 25 talented and passionate specialists supporting a wide range of regional and global clients including KLM, Philips, Huawei, Kellogg’s, Daman, Emaar Properties. In 2017, Your Social was acquired by Merkle, becoming the driving force for the agency’s expansion in the region. Prior to launching Your Social, Rudy worked for Belgian publishing house Media Plus Consulting, helping the company transition into the digital and social world. He holds a Bachelor of Commerce Degree from McGill University in Montreal and a Master in Business Administration degree from IE Business School in Madrid.